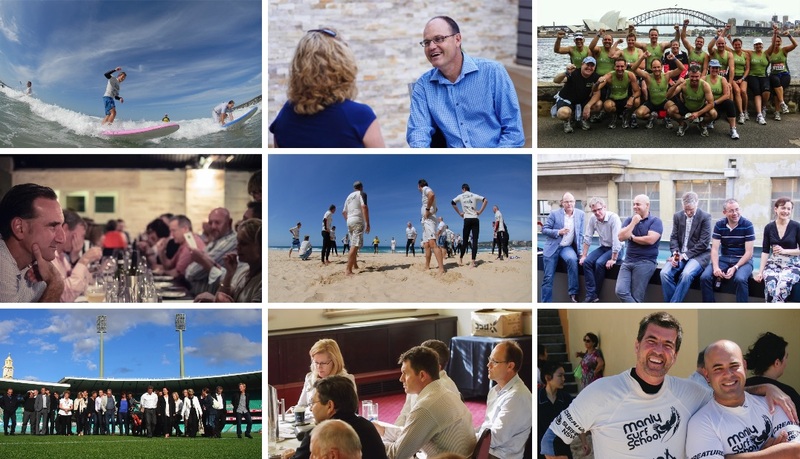 AltusQ can offer a well-established and respected brand, a rigorous Coach Development Program, a deep pool of highly experienced senior coaches keen to share and pass on their skills, robust “head office” support and a commitment to supporting the very best coaching practices in Australasia. The single best reason to join AltusQ is that AltusQ provides instant leverage to take on projects and clients that would otherwise be out of reach. Every AltusQ coach can approach the market as if they’re the principal of one of the largest and most talented coaching practices in the country. Because, in effect, that’s exactly what they are. Our standards are high, and closely aligned with the European Mentoring and Coaching Council (EMCC), but there are no formal requirements – the best way to find out if AltusQ is a good “fit” for you will be to talk to us. Energetic – you make things happen. Business converter – you are able to identify and convert business opportunities. Coaching – you embrace the power of a great question and silence.